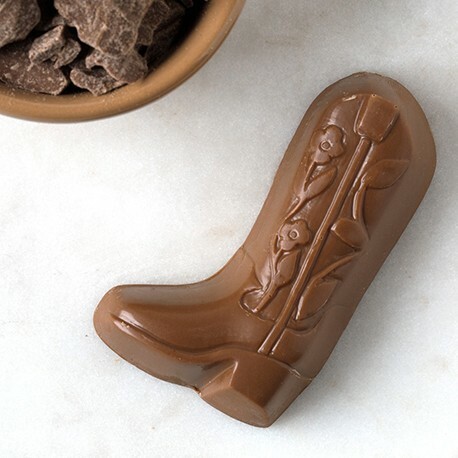 The land we belong to is grand (and delicious)! 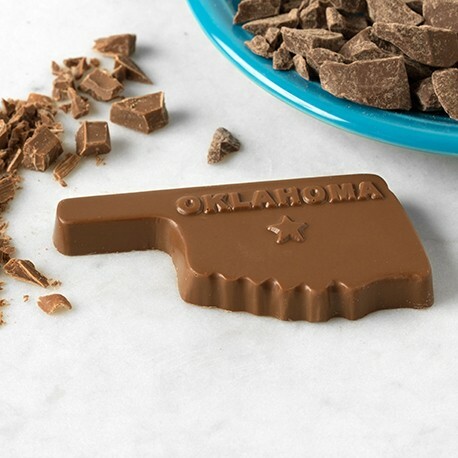 State pride has never been sweeter with our delicious signature milk chocolate in a whimsical Oklahoma state mold. 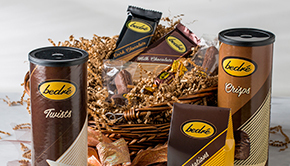 A perfect and charming choice to welcome guests to your next party or reception. 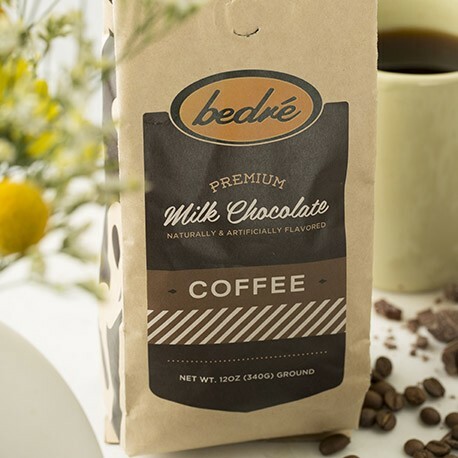 was good taste like REAL milk chocloate!!!!!!! !